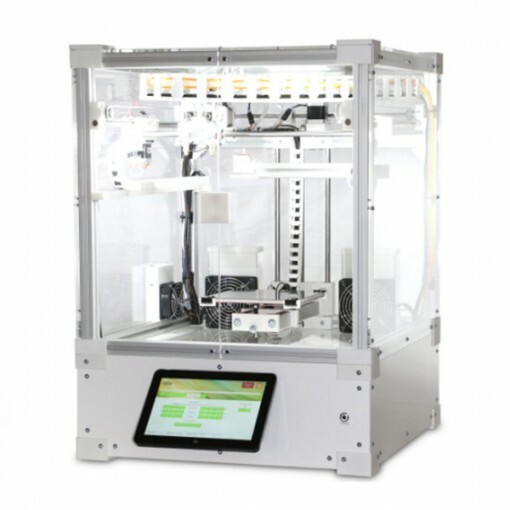 The Kühling&Kühling HT500.2 is a professional 3D printer made by Kühling&Kühling, a manufacturer based in Germany. Kühling&Kühling’s HT500.2 provides high-temperature elements (extruders, print bed and build chamber). 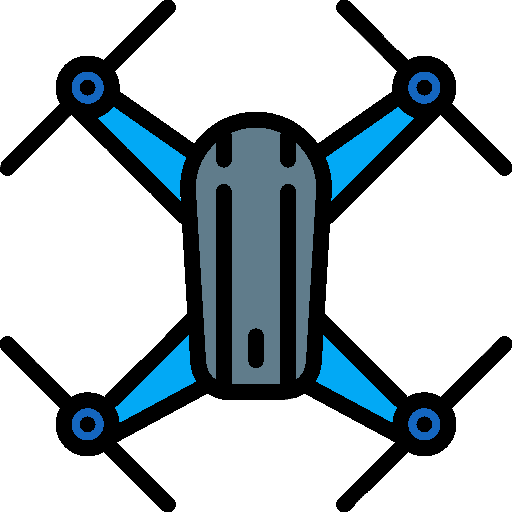 These features enable the HT500 to 3D print with various materials. 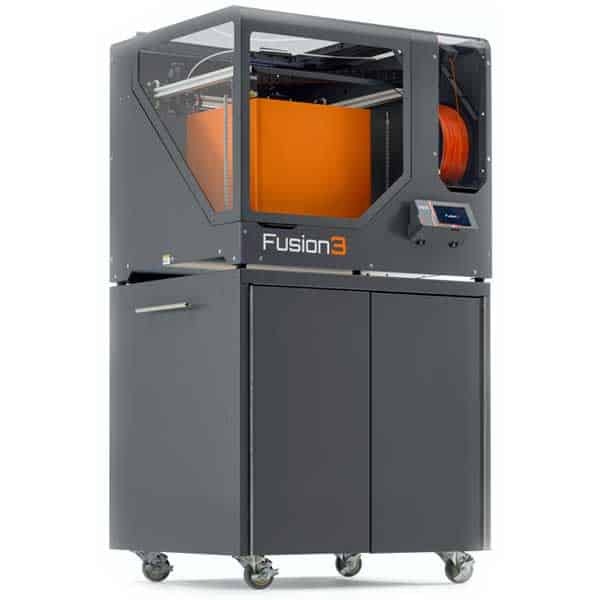 Compatible filaments include exotic, high-performance materials such as PEEK, ULTEM, Nylon, and more. This 3D printer features CE marking, meeting certain safety standards. High-temperature extruders: the HT500.2’s extruders can reach temperatures of up to 500°C. Heated print bed and build chamber: enable 3D printing with high-resistance materials (PEEK, PEI, …). 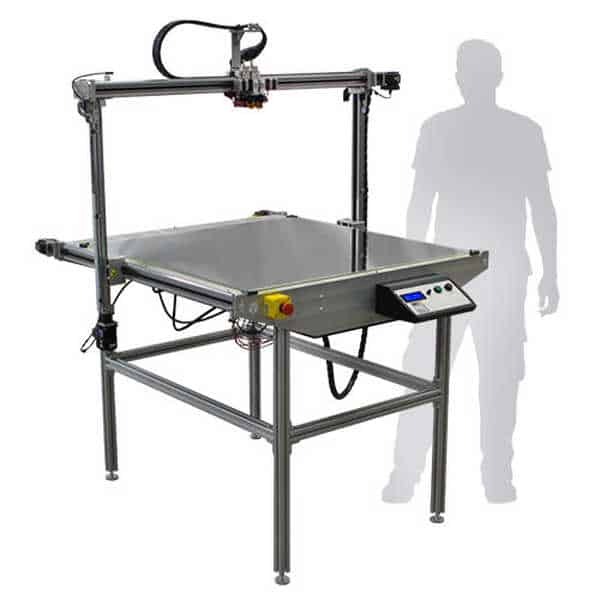 The print bed can heat up to 130°C, while the build area can reach and maintain temperatures of up to 70°C. Carbon air filter: a carbon air filter reduces toxic particle emissions and odors. Dual extruder: dual extrusion enables users to 3D print objects with two different materials simultaneously. 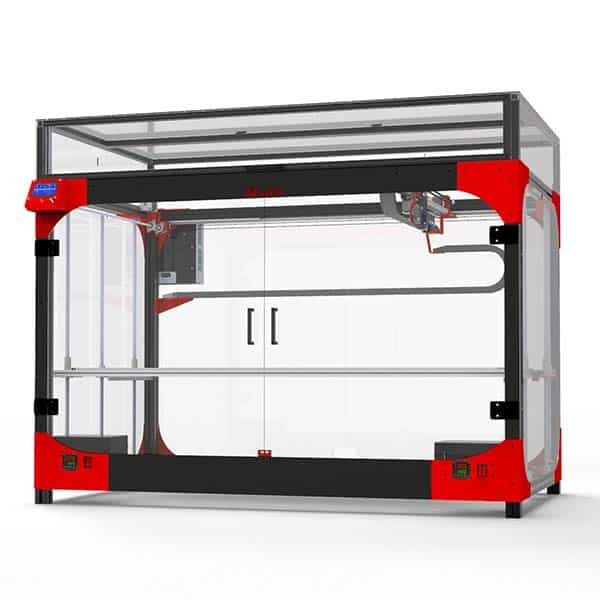 Large touch screen: this 3D printer’s 10-inch touchscreen offers an intuitive user experience. 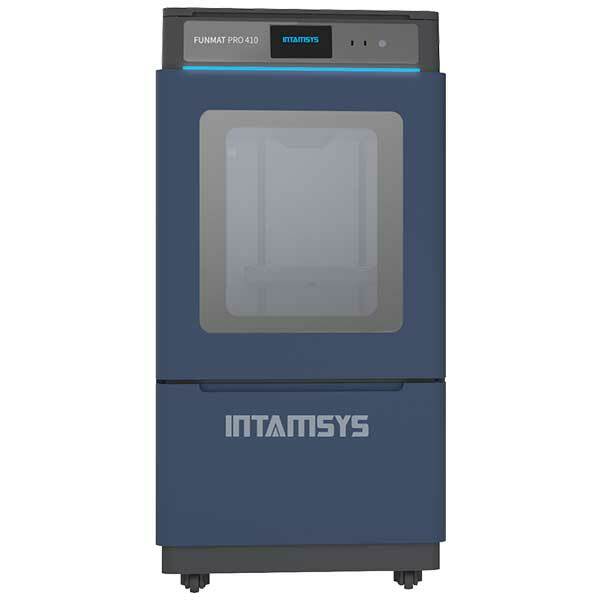 Contact the manufacturer to obtain a quote for this PEEK and ULTEM 3D printer. Kühling&Kühling also manufactures the VP75.